The official 2017 Sundance Film Festival selection makes its WORLD PREMIERE this Saturday, January 21. Based on the best-selling novel by Lauren Oliver and directed by Ry Russo-Young, Zoey Deutch, Haltson Sage, and Kian Lawley star in this young-adult thriller. 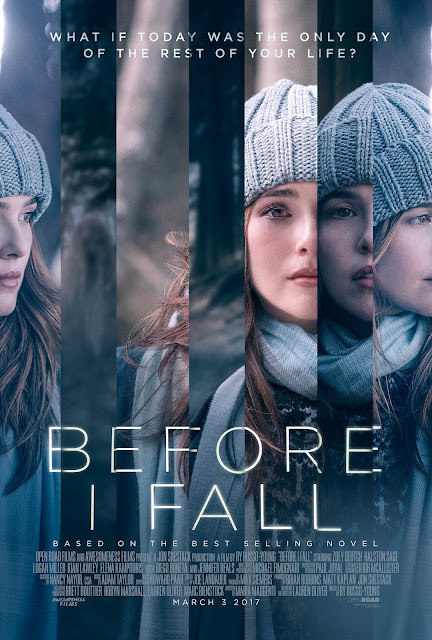 Don't miss #BeforeIFall when it hits theaters everywhere on March 3rd!